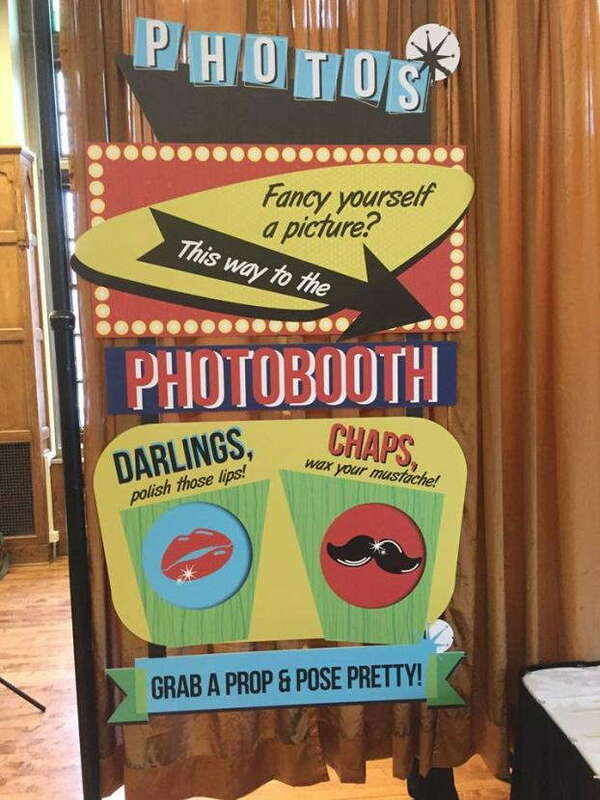 From the smallest fairs to the largest trade shows, businesses should always view social events as an opportunity to gain new customers and outclass the competition. You can accomplish this goal through the use of a personalized point of purchase display that offers stunning visuals and clear information about your products and services. 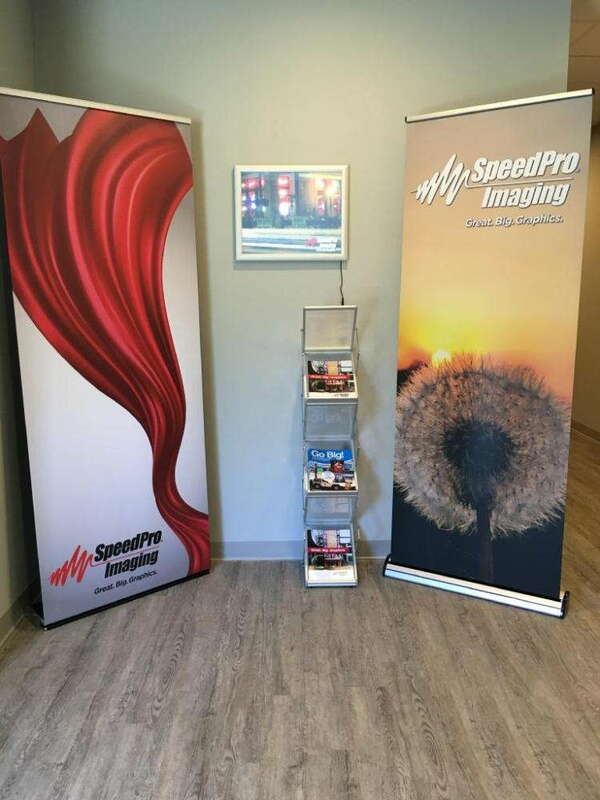 SpeedPro Imaging Lenexa will deliver on your vision, as we’ll take your business’ style and apply it to a display that we can construct from the ground up. On top of our expertise, we’re partnered with one of the biggest large-format graphics producers in the country, which grants us access to top-tier technology and industry-leading resources. Rach out to us to find out how we can help with your promotional goals. How Can Custom POP Displays Benefit You? 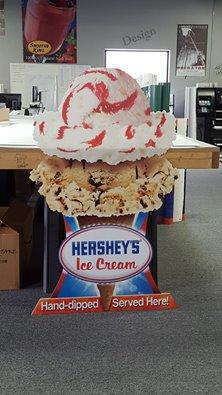 POP displays give your customers the chance to learn more about you while creating a fun and professional atmosphere. Our visual communication experts will walk you through our catalog, which houses a wide range of different accessories, graphics and other pertinent materials. Not only are these products meant for visual appeal, but they’re also focused on functionality and portability. We’ll field all the questions you have about the Exhibitors Handbook, so don’t hesitate to ask. 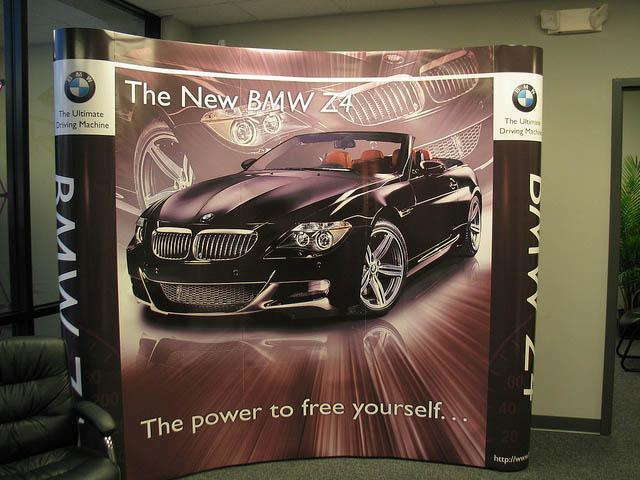 Retractable banner stands: You can create a variety of eye-catching graphics without sacrificing portability. Retractable banners are not only impactful but durable as well. Style-wise, we offer three primary options — retractable, telescopic and spring-back. We also offer three models — economy, standard and premium. Hop-ups: Hop-ups are lightweight kits that you can use to hang up custom fabric graphics. You can deploy them as trade show backdrops, tabletop displays and more. They don’t require any tools for conversions, which makes the entire process a breeze. Backlit displays: Shed a little light on your entire graphics suite with an array of lighting rigs. We carry a range of colors and brightness levels. We also have standalone light boxes that house posters and other visual elements. Table stands and kiosks: Give your employees a workspace and customers a place to go for assistance. Not only can they provide information, but kiosks and table stands can also house interactive tablets and other products. Attachable shelving: Display your products like you have them back at your retail store. These shelves are adjustable, which allows for fitting a wide range of different items. Your personalized POP display will show everyone that you mean business. Contact us now to arrange your consultation. You can also visit our studio, which is located on Strang Line Road.